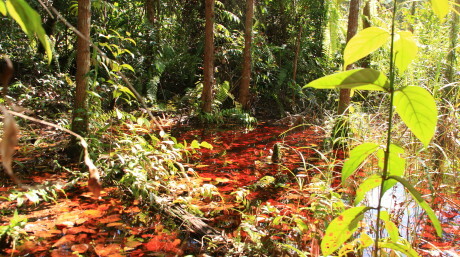 For many people, peatlands may seem like impenetrable, useless, stinky swamp areas infested with mosquitoes. However the opposite is true. Although they seem useless they serve a very important purpose to humans as well as nature. Peatlands are formed from dead plant materials accumulated over thousands of years in waterlogged or saturated conditions and are incredibly old ecosystems that provide a host of services to the environment and society. 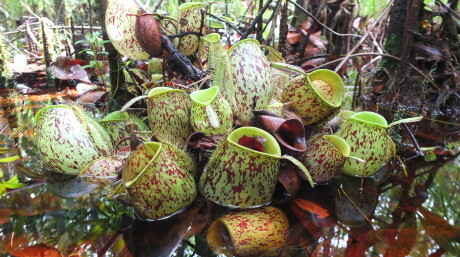 Studies done have shown that peat swamps are important ecosystems. In Malaysia we are blessed to have a large extent of peatlands with most areas in Sarawak and Sabah. Wetlands International, Malaysia is advocating to halt peatland conversion so that all can enjoy the benefits of the services they provide. Wetlands International, Malaysia works with different stakeholders, like governments and private companies, to lobby for incentives to conserve and restore peatlands. Through our research, field restoration work and advocacy, we promote the conservation, rehabilitation and wise use of peatlands. We also advise the government on sustainable development of peatlands and their surrounding areas. Over the past few years, we have gained a lot of experience on peatland inventory and conservation in Malaysia. We work closely with Johor state government on best management practices for Ayer Hitam Forest Reserve, the last remaining peat swamp forest in Johor. We collaborated with local and international experts to conduct peat swamp forest biodiversity studies such as peat fish studies and peat forest dragonfly studies. We conducted a multi-disciplinary assessment and socio-economic study for South-east Pahang Peat Swamp Forest. Our results have been used to develop a management plan for the site. We developed a biodiversity action plan and a rehabilitation plan for the Kuala Belait Valley in Brunei. Through our efforts no new extensive development of peatlands is allowed by the RSPO. Peatlands emit CO2 when cleared and drained for agriculture and forestry. Over 5% of global CO2 emissions are caused by peatlands degradation. Restoration and sustainable use of these areas can reduce emissions substantially and help people to be more resilient to a changing climate. 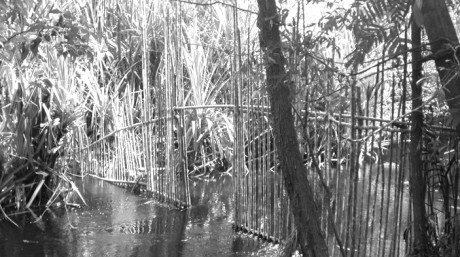 Wetlands International advocates for the (gradual) removal of drainage based activities on peat and replacement of these with sustainable alternatives. Wetlands International has supported peatland restoration projects in China, Russia, Belarus, Argentina, Kenya, South Africa, Malaysia and Indonesia, working with local communities to promote sustainable land use options. Helped to establish a solid science base on the huge GHG emissions from peatland degradation, and on peatland subsidence and the related flooding risks. 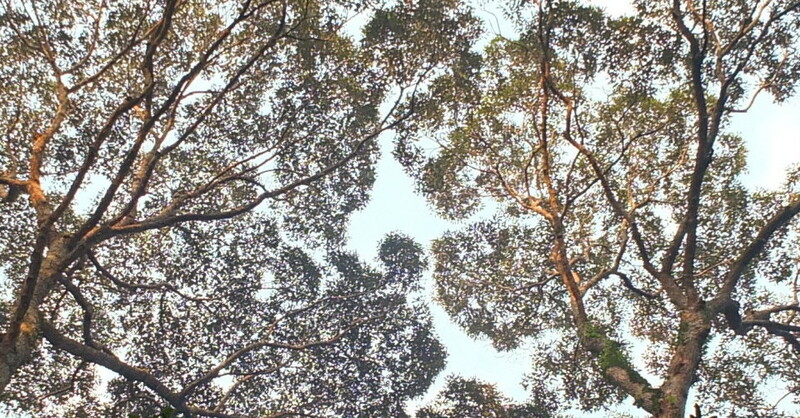 Enhanced protection of the last remaining peat swamp forest in Johor, Malaysia. Through our efforts no new extensive development of peatlands is allowed by the RSPO , and an increasing number of companies in the palm oil and pulp for paper sectors are going peat free.